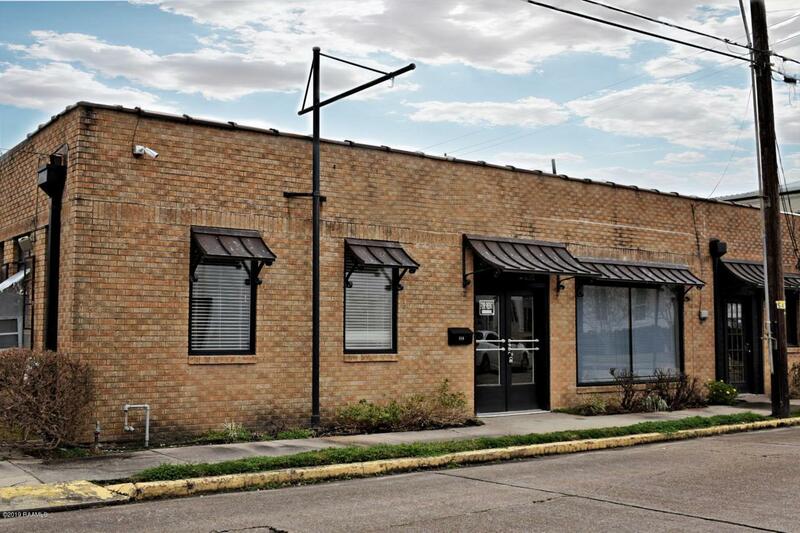 Square footage available for lease in commercial building. One year lease term. Walking distance to Franklin,s Main Street, St. Mary Parish Court House, Post Office and more.